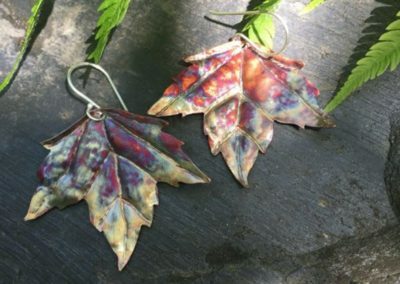 Angela Talbert was born and grew up in the rural landscape of Northern Vermont. 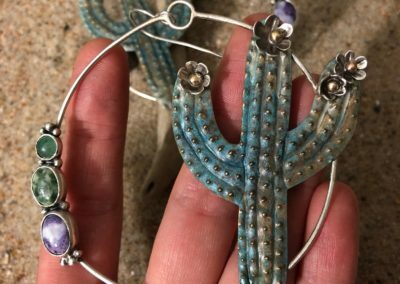 An avid maker since she could grip a pair of safety scissors, she experimented with every craft and art form she could get her hands on over the years, before deciding to pursue studio art as her line of study in college. 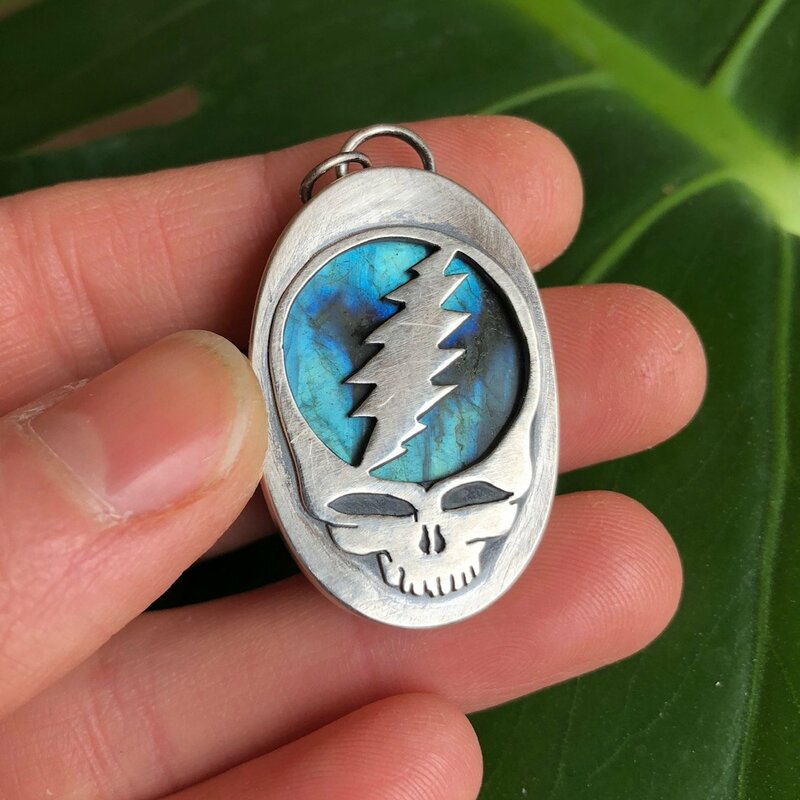 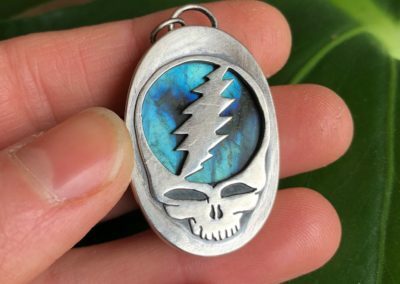 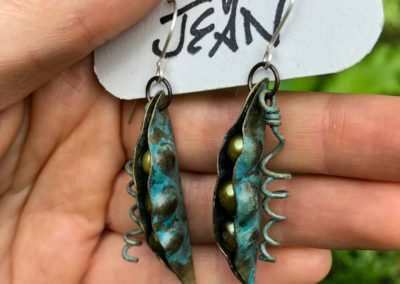 As an undergraduate, she focused on illustration, painting, and printmaking, until she took an Intro to Jewelry and Metals class in her last semester and fell in love with the medium. 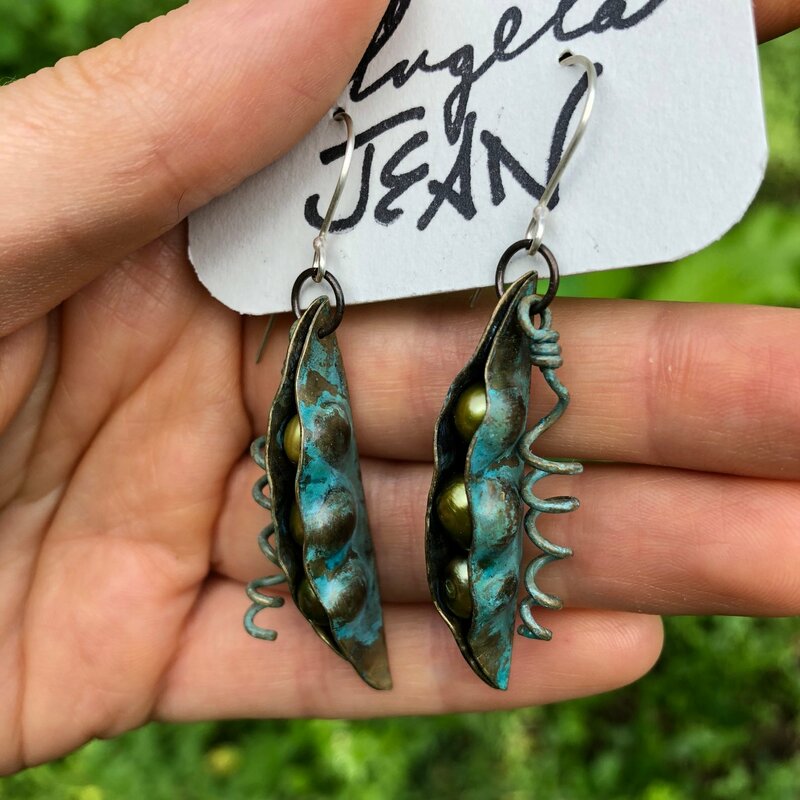 After graduating with a BFA from Johnson State College in 2011, she began to put together her own metalworking studio, where she has been creating botanical jewelry and other treasures as Angela Jean Designs since 2015. 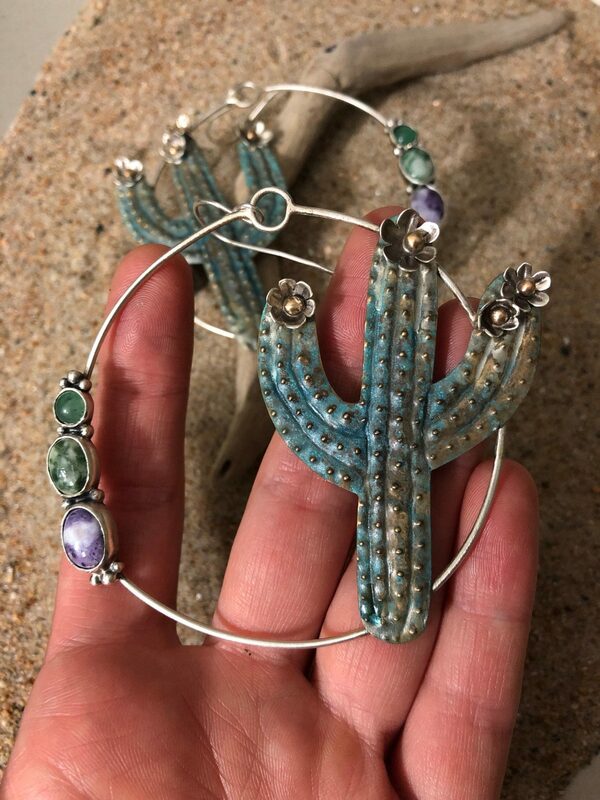 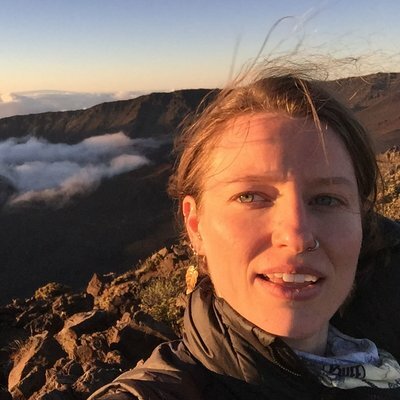 Her work is inspired by a strong connection to the environment of her home state, as well as a background in botany and herbal medicine – lifelong interests that inform and inspire the forms you see here. 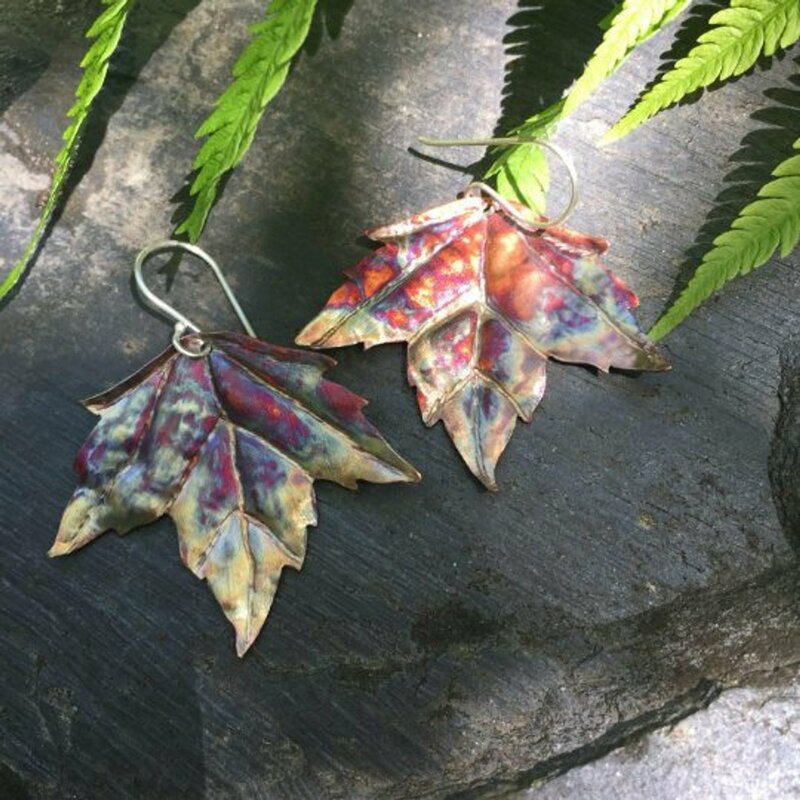 Each piece is an original design based on real leaves she finds while exploring and is hand fabricate with care in Vermont.